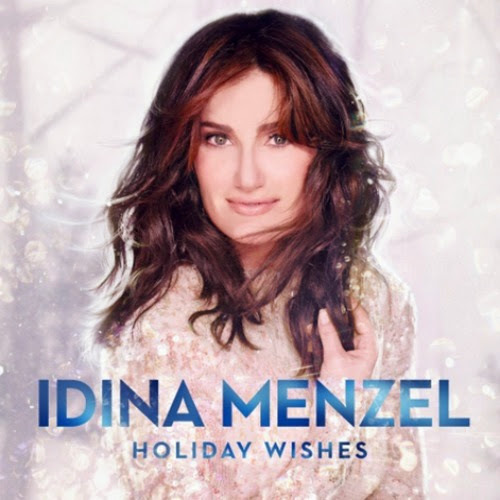 I received a copy of the Idina Menzel holiday album “Holiday Wishes” as a member of One2One Network in order to facilitate my review. All words and opinions are my own. I’ve been listening to Christmas music for awhile now. I have a pretty solid collection and each year it seems to grow. This year I’ve already added one new album to my playlist and it’s one I think you’ll love. Anytime I’m provided with the opportunity to review an album, I almost always accept it. It’s hard to say no to great tunes, especially when it’s a group like Train. I participated in this campaign for One2One Network. I received a free copy of the CD to facilitate my review. By posting, I am eligible for incentives. All words and opinions are my own. One of my favorite country groups from when I was in high school was the Dixie Chicks. 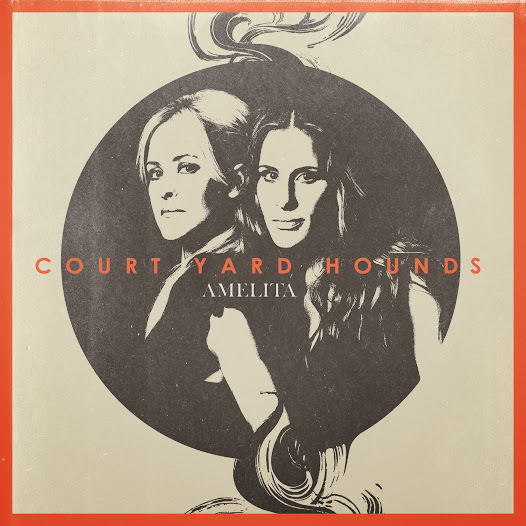 So when I heard that two of three Dixie Chicks members – sisters Emily Robinson and Martie Maguire – had just released their second album as members of Court Yard Hounds, I knew I wanted to give it a listen. I had loved the addition of their violin and banjo playing and was hoping to hear more in this separate venture.